Think about it: your 2018 Volkswagen Tiguan is a hub of technology that should warn you of anything it needs while you’re coursing down the roads of West Valley, Murray City, and Orem. 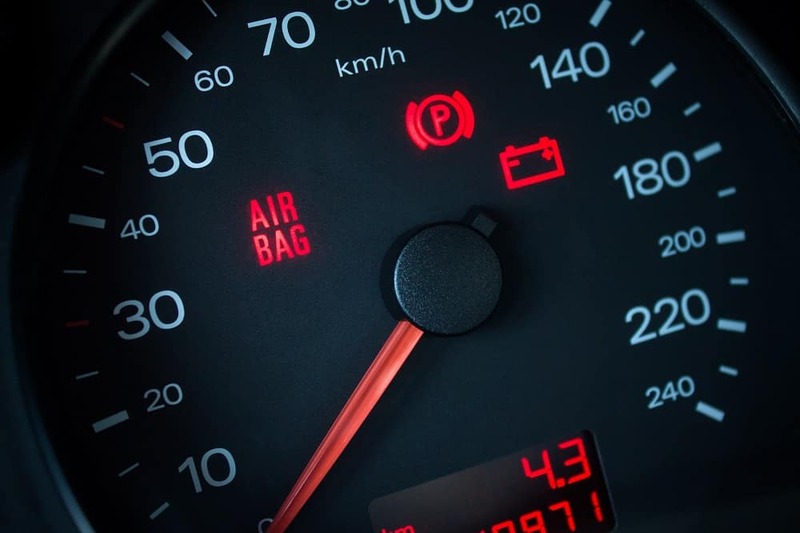 That’s why your vehicle comes outfitted with a collection of convenient alerts that are designed to help you understand more about how your car is functioning. How do you know what each signal means? Well, we’re here to help you translate your automobile’s language with this Volkswagen Tiguan Dashboard Symbols guide created by Volkswagen SouthTowne. Thanks to the information found in this handy list, you’ll be ready to address any light that illuminates on your dash. Red Lights: The hue of these symbols is meant to catch your eye. That’s because these lights usually signal that something requires your immediate attention. To address them properly, be sure to pull over to a safe area when you notice one of these warnings. Yellow Lights: When you notice these alerts, operate your vehicle with care and address the issue as soon as possible. Whether something needs to be repaired or serviced, it’s wise to contact a trusted mechanic as soon as possible. Green Lights: Did you forget to turn your high beams off? If so, you’ll notice a green or blue light indicating that a device or technology is activated. That way, you can quickly disengage the tools you aren’t using. Your battery allows your engine to kickstart so that you can get going on your journeys. Without this system, you can’t turn on the motor. So, when you see a light that looks like a battery, you’ll want to address this alert right away by calling your local service center. In this situation, it’s likely that your car won’t start so, you may need to opt for some of your dealership’s other benefits like Roadside Assistance or transportation to the service facility. If you notice your dash donning an indicator light that looks an awful lot like an oil can, you’re correct! This symbol helps you know when it’s time to schedule an oil change at your local service facility. However, it’s important to make sure to get an oil change as soon as possible when you see this light, as it typically means that your oil levels are close to empty. Accompanied by three audible chimes, the Coolant Level Low alert clues you in on your engine’s fluid levels. Without coolant, your motor can begin to build up friction and ultimately overheat while you’re busy tackling your commute. 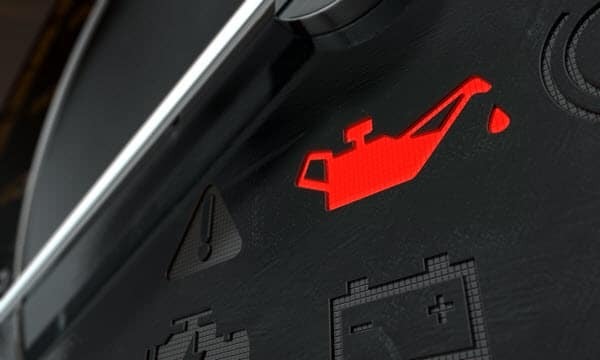 So, when you see this red signal, wait a few minutes for your automobile to cool down before popping the hood and taking a look at the coolant levels. Then, head on over to a local technician and have them inspect what the issue could be. That way, you’ll sidestep any damage to the engine from excess heat. To keep your VW Tiguan performing at its best, a set of healthy tires are critical. Luckily, this SUV comes adorned with a Tire Pressure Monitoring System that illuminates a symbol on your dashboard if it detects a problem. This symbol, which features an exclamation point, notifies you if it senses low air pressure with a yellow signal. Once you see this indicator, stop your vehicle in a safe place and check your tires. It’s possible that you may need to refresh your tires’ air supply or get a repair. Either way, call your local technicians for assistance. At Volkswagen SouthTowne, we consider it our duty to provide drivers of West Valley, Murray City, and Orem with unwavering support, expertise, and guidance when caring for your car. So, if you notice a dashboard symbol activate inside your 2018 Volkswagen Tiguan, don’t hesitate to stop by for a visit or contact us today to schedule an appointment! After you’ve set foot into our repair facility, we’ll go above and beyond to get your vehicle fixed up and ready to go in no time.